Make sure to leave all the comments by Sunday, March 18th, 2018 11:59 PM EST. 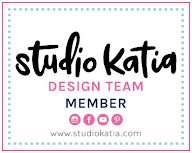 All winners will be announced on March 20th, 2018 on the Studio Katia Blog. 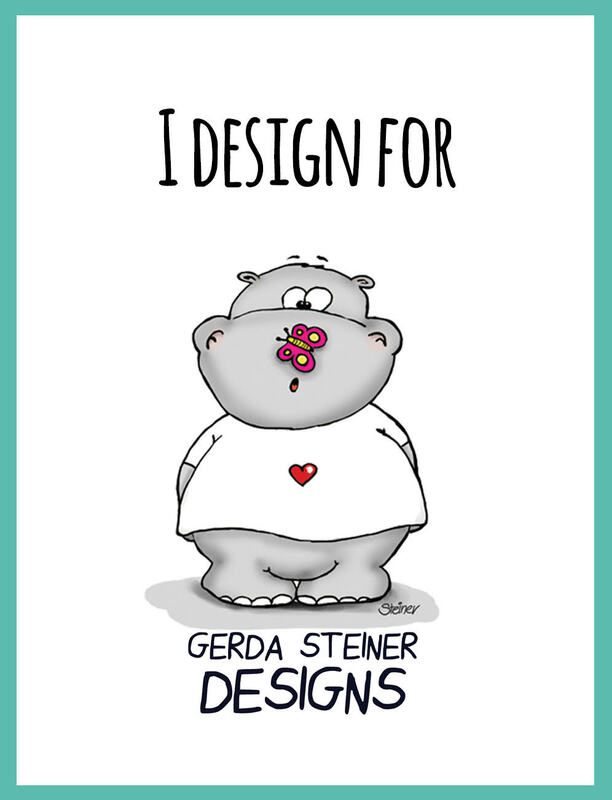 Love your cards!!!! I already order the stencil, i can’t wait to play. The flower you colored is just beautiful! Your peony is beautiful. I love the label dies also. Oh my goodness!!! I'm totally in love for your stunning cards! Your colouring is simply breathless!!! Your cards are both so pretty! Love this new release! Your both cards are very pretty..especially the first one with peony stamp. colouring is amazing. Gorgeous cards, Kaja, I absolutely love the first one - very cool design, you put all the elements together really nicely! Two beautiful cards, Kaja! I love your colouring and the use of the stencils is fabulous. I am also loving that elegant grey confetti background! Both your cards are gorgeous, but that card using the mandala stencil is SO pretty and I had to add it to my order! TFS! chose. And I love the scallop square die. wow both are so beautiful!! Beautiful cards!! 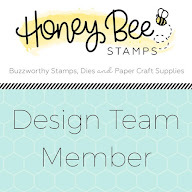 That peony stamp is gorgeous, and I love the way you colored it. Two stunning cards Kaja! Great video showing the whole release! Thanks! Beautiful, beautiful! Thanks for the video showcasing the release. There are some yummy goodies. Love both of your cards! That purple really pops!! Beautiful purple flower! I'm excited about these new products! Thanks so much for sharing! I think I need to get almost all of these items. I better hide my credit card from myself! Soo beautiful! I loved both of your cards! Wonderful cards. Love the way you used the stencil. Fantastic cards! I especially love the one with the stencil! The colors are so gorgeous!!! Gorgeous cards! Love that beautiful peony stamp and the lovely mandala stencil! Such pretty colors! So pretty love them both.. Your first card blows me away!! Wow.. beautiful cards..Love the first one so much..Great colouring. Stunning cards! What a beautiful colours combination! Great cards. I love how you used the stencils. Gorgeous cards. The peony is beautifully colored. 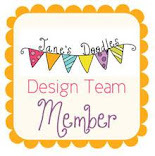 Love the colors on your stenciled card..
Wow! Vibrant and gorgeous creations! 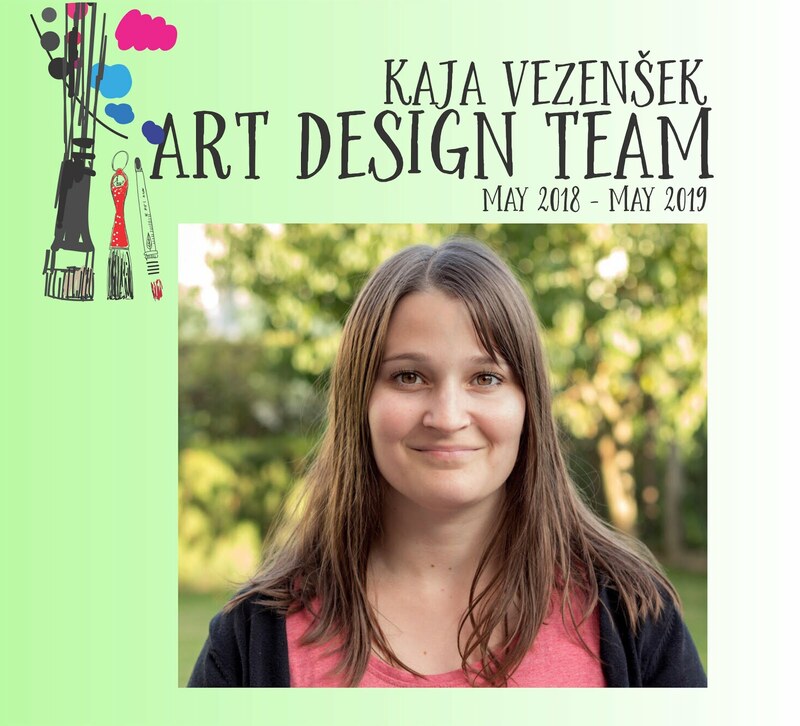 Kaja! I finally made it!!! Love both your cards. Everything you create is stunning and they just stand out in beauty! So happy to have joined you ladies on this awesome hop! Loved the idea of stamping the sentiment on flower itself , looks beautiful! 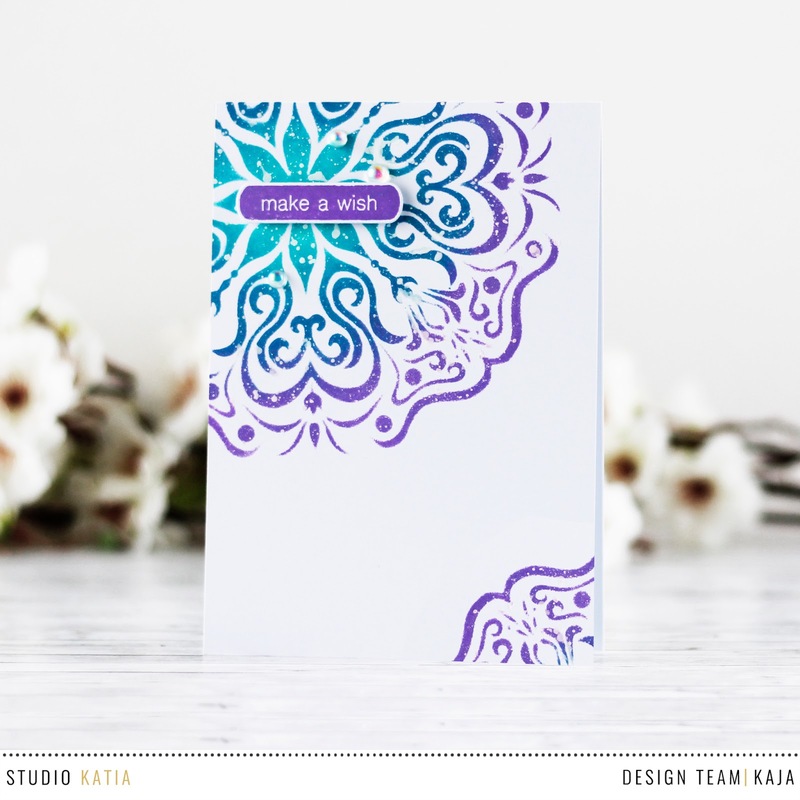 Stenciled card looks great with the bold colors and delicate design. Gorgeous cards!!! I love how you colored the Japanese peony!!! I love your Mandela card too!!! Oh, I love your mandala card! Such pretty colors!!! Love the layout too! Stunning cards!! Really love that mandala stencil!! Love that print. Such beautiful coloring! Stunners! 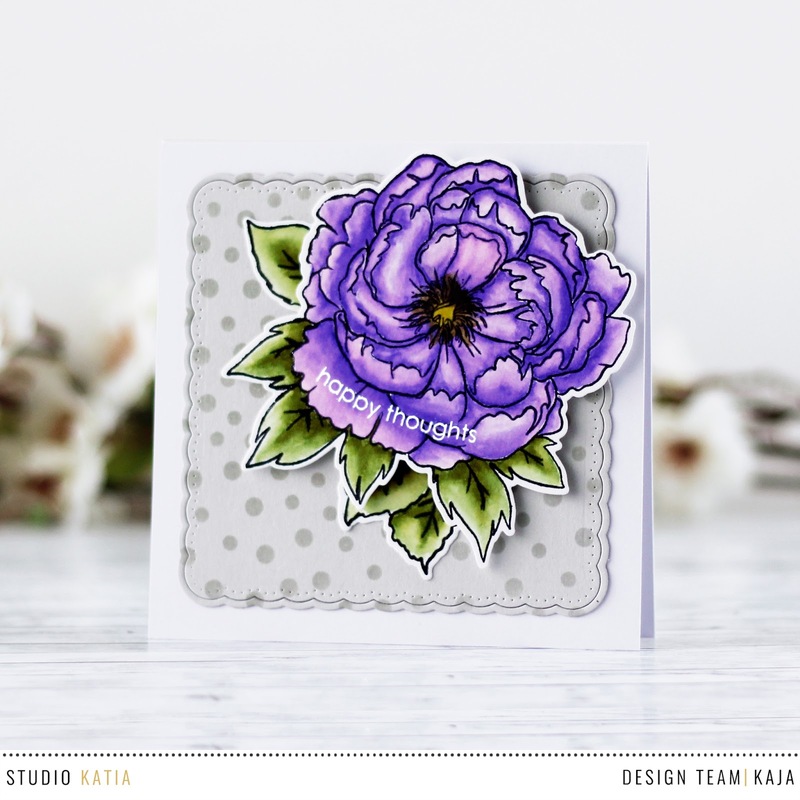 The purple peony is just gorgeous and I love the fantastic simplicity of the mandala card. Čudoviti voščilnici. Še posebej všeč mi je prekrasen cvet. You’ve made such wonderful cards !! Both these cards are fantastic! The peony looks perfect over the dots, and I love the little hint of the mandala at the lower corner of the card to counterbalance the big mandala at the top. Thank you so much for sharing your creativity with us! Gorgeous coloring on the peony flower! It looks lovely on the confetti dot background. I love the simplicity of your second card! Beautiful color choices. Super super pretty! Your colouring is incredible. Just love the polka dot background. And the stitched detail of the die. Both of your cards are fantastic! I love the colors you chose! These are fabulous! Love that stencil! wonderful greeting card. I especially like a beautiful flower.